VPR will carry live coverage of President Obama’s statement at 1:00pm. The President is expected to address the downgrading of US credit and the helicopter crash in Afghanistan this last week. The statement will be followed by analysis from NPR. President Barack Obama is making a quick stop in New Hampshire the same day his supporters embark on a 24-hour tour around the state. 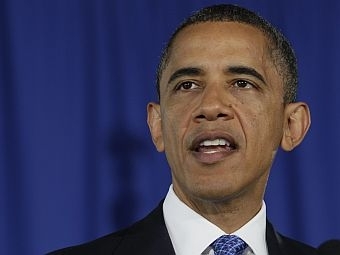 Leading Vermont Democrats say they hope President Barack Obama improves his performance in the presidential debates.